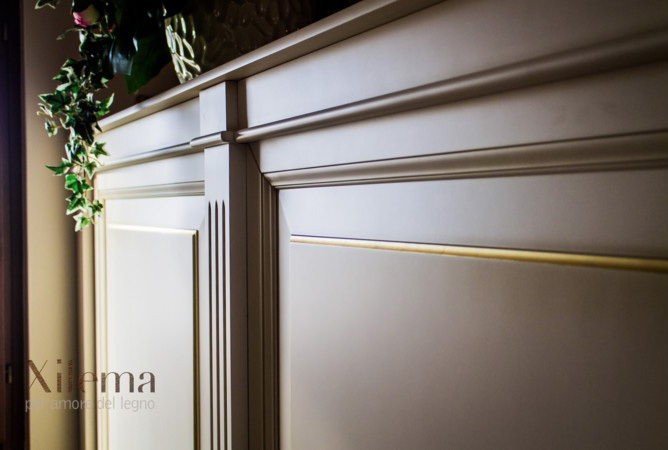 A never ending classic style, for timeless elegance. 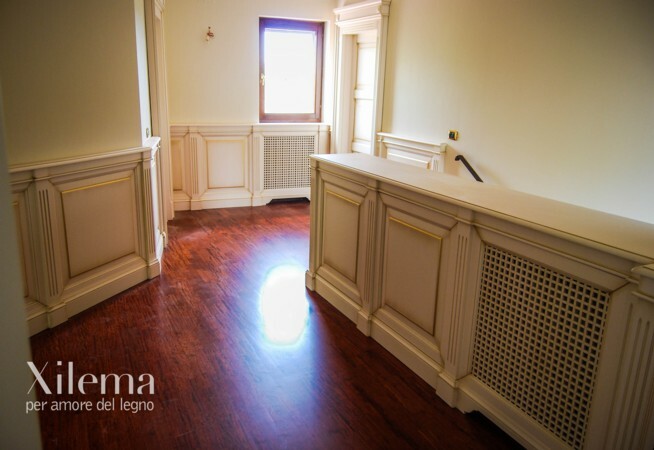 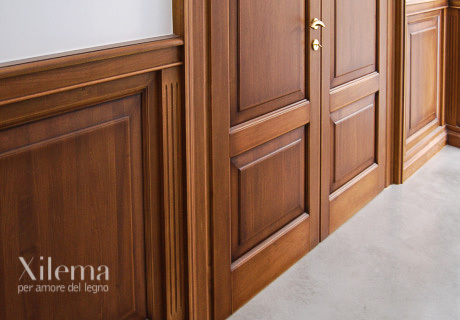 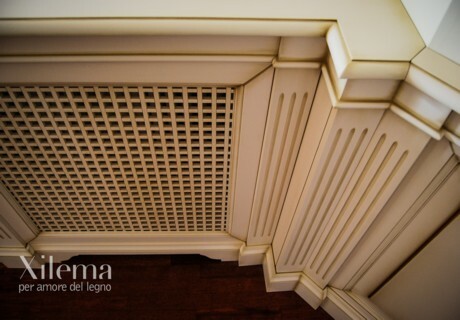 This model is made up of panel, smooth wainscoting and staff bead, with the addition of a superimposed frame. 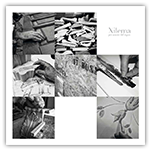 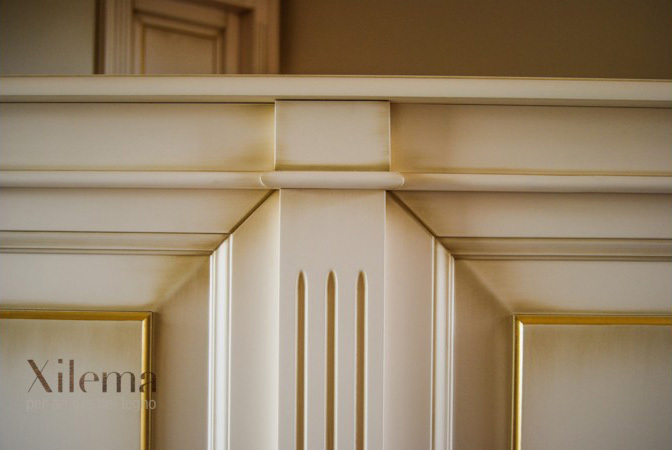 The careful workmanship is reflected in the richness of detail. 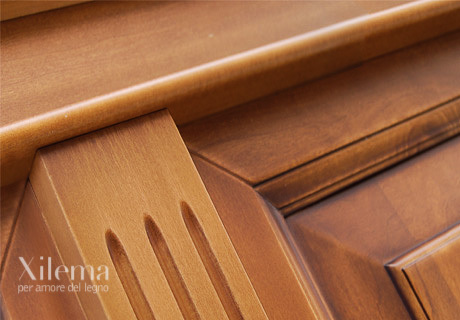 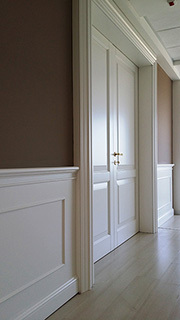 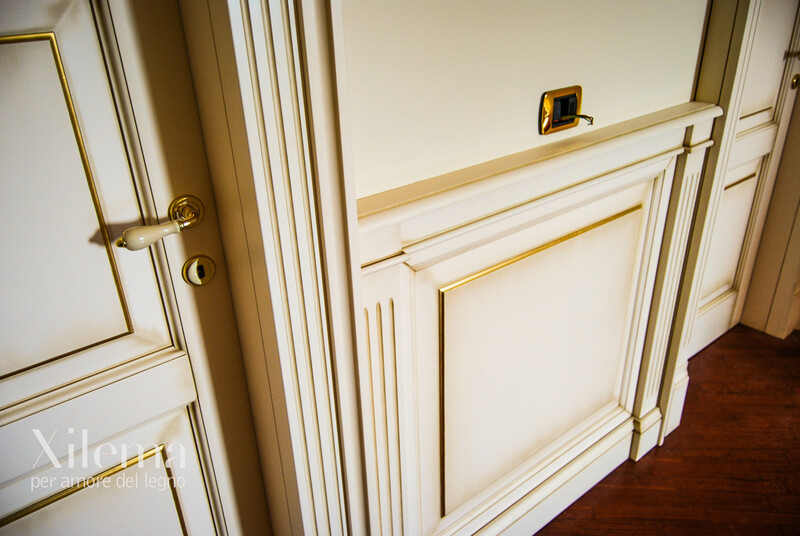 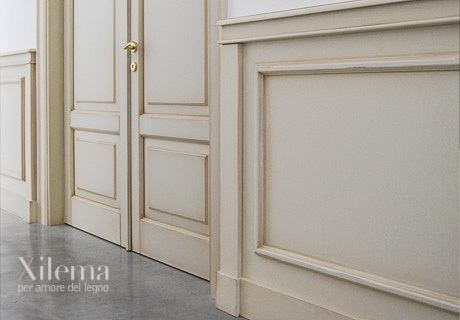 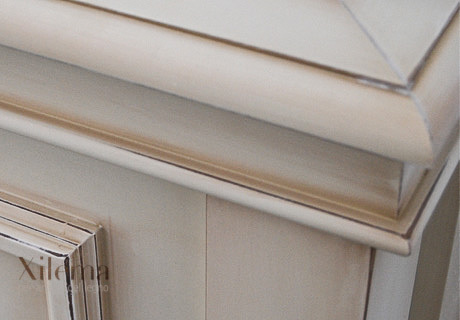 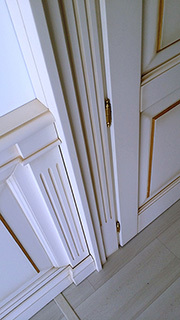 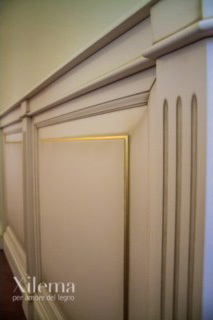 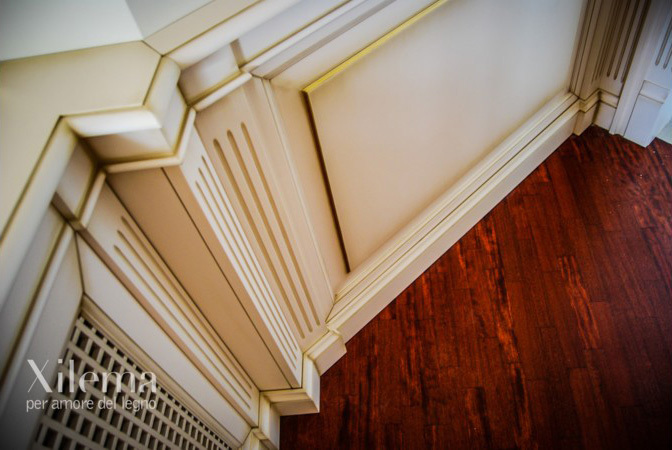 The Caserta wainscoting comes with panel, hooked staff bead and shaped wainscoting.